Do you think Steve McLendon will be in on more passing downs this season? 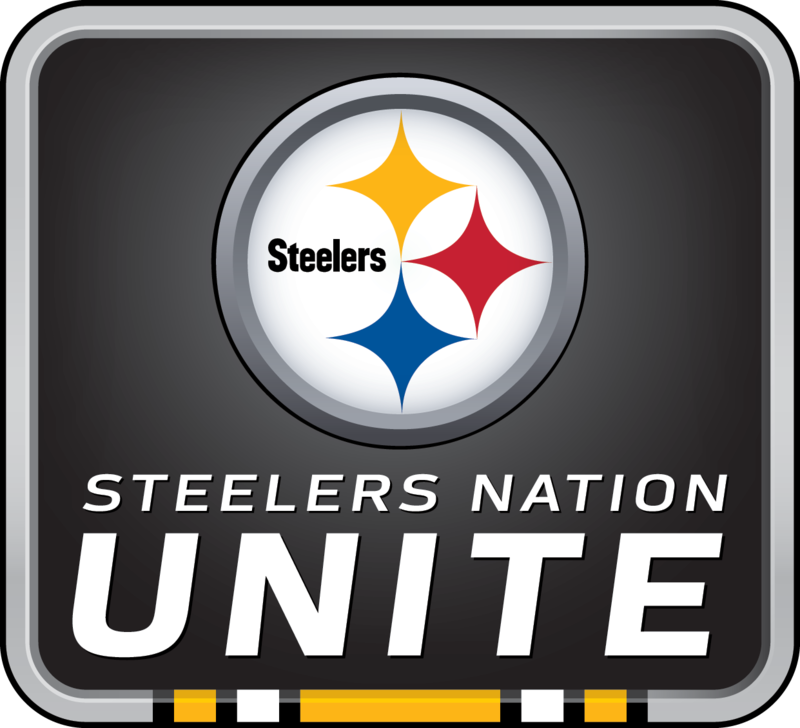 How do you think the team will do this year with all the new players? What kind of pressure comes with being a young leader? 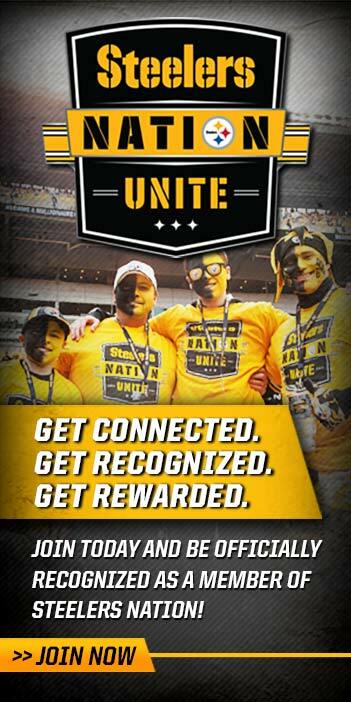 Steelers Defensive Co-Captain and DE Cam Heyward talked with Steelers Nation Unite members during an exclusive Fan Forum to celebrate the start of the 2015 regular season. Cam fielded questions about this year’s defensive unit, his new contract extension and how he’s fitting into his role as one of the young leaders on defense.